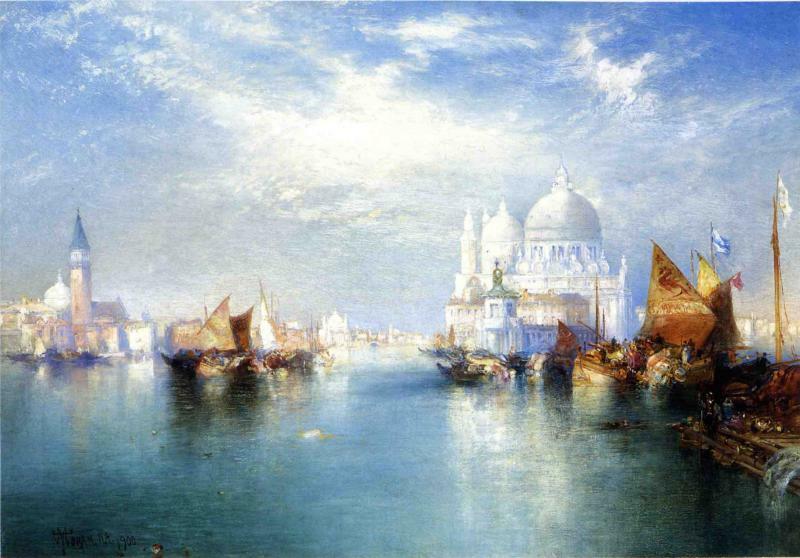 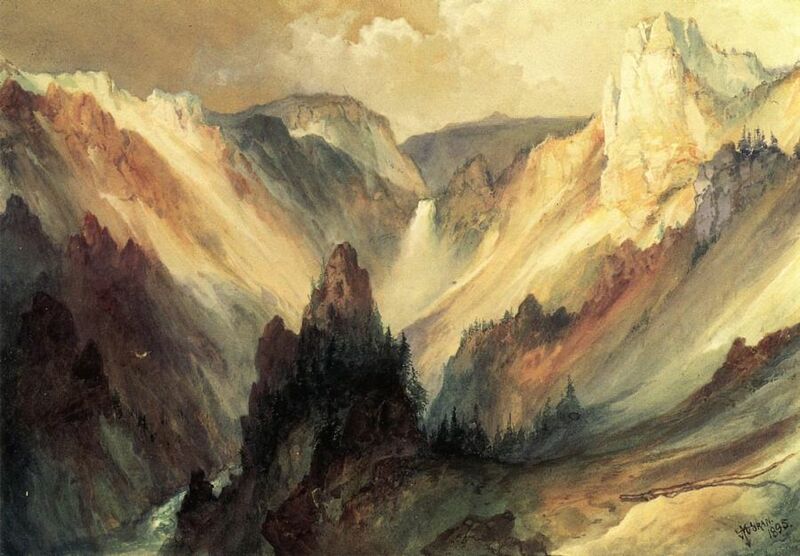 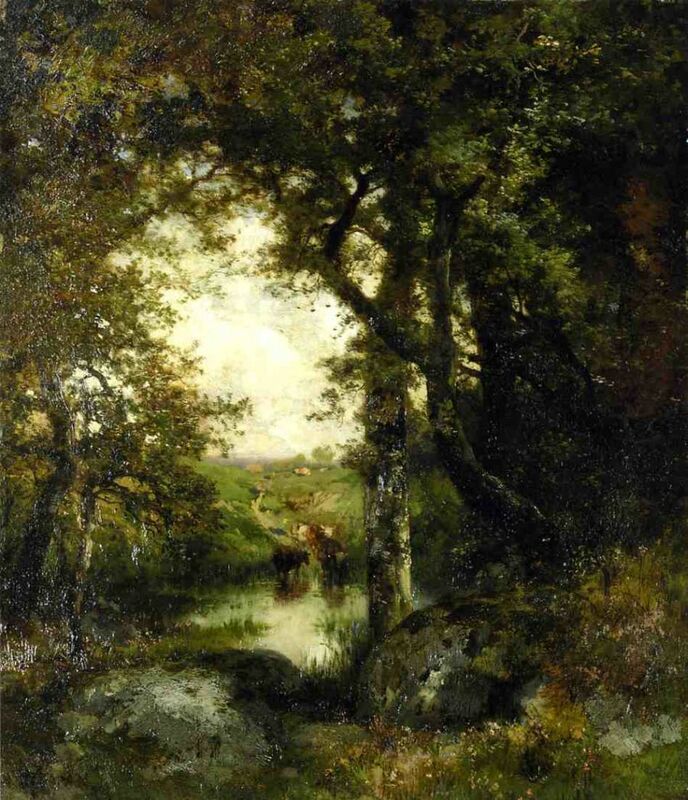 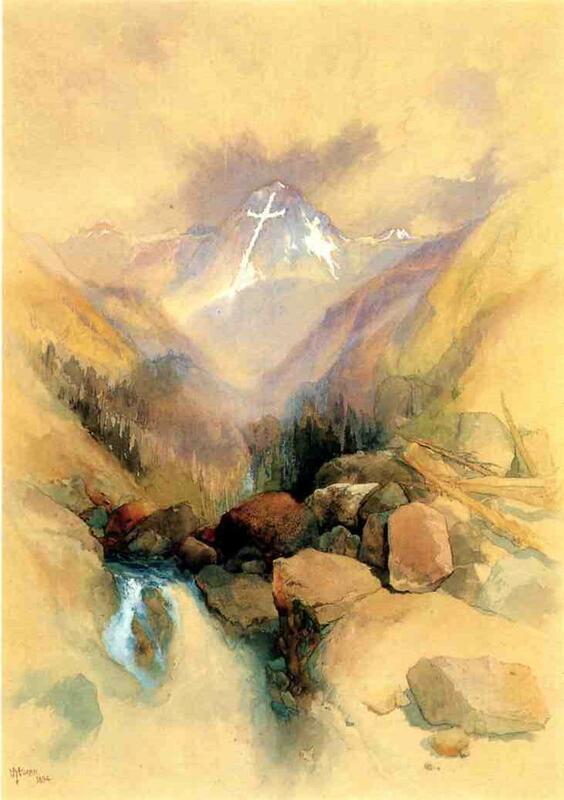 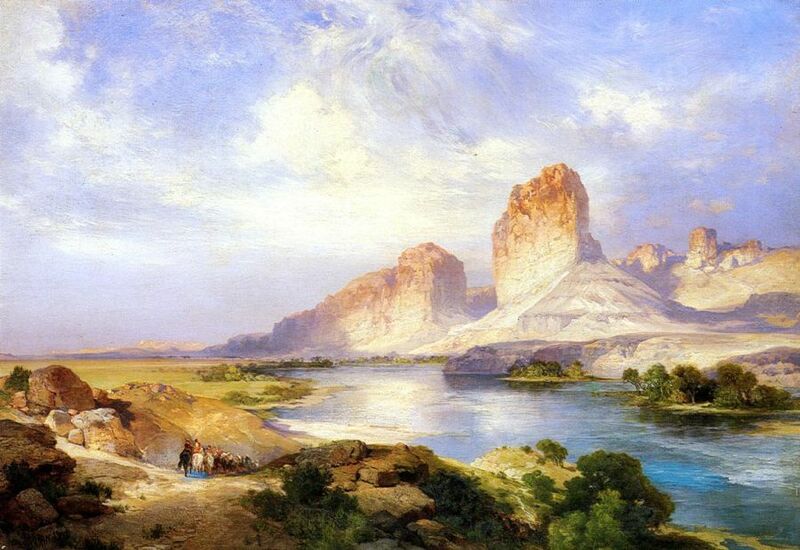 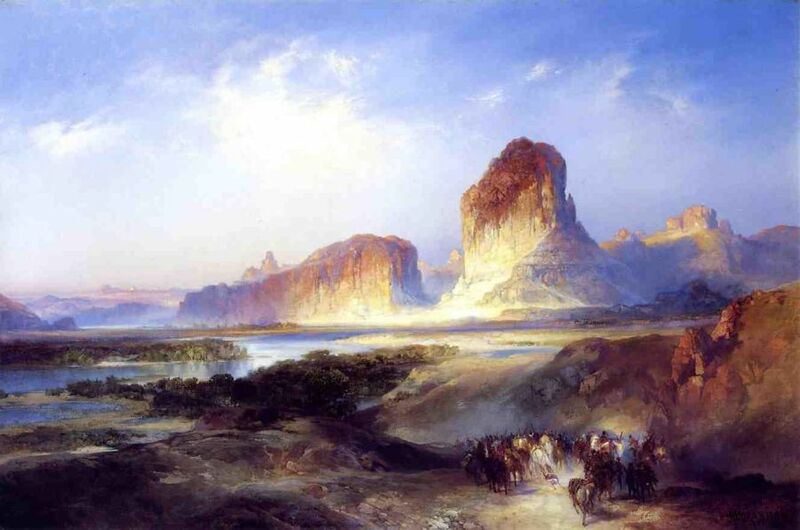 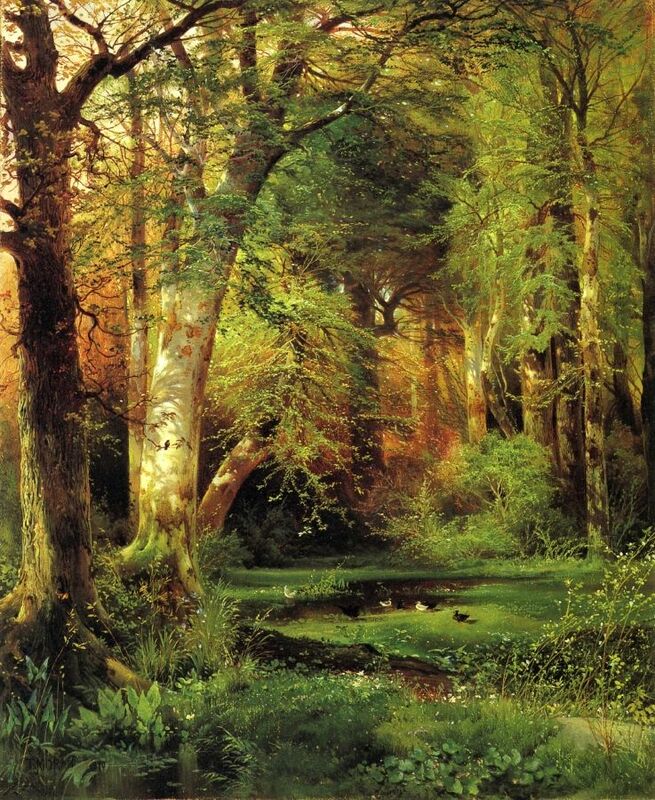 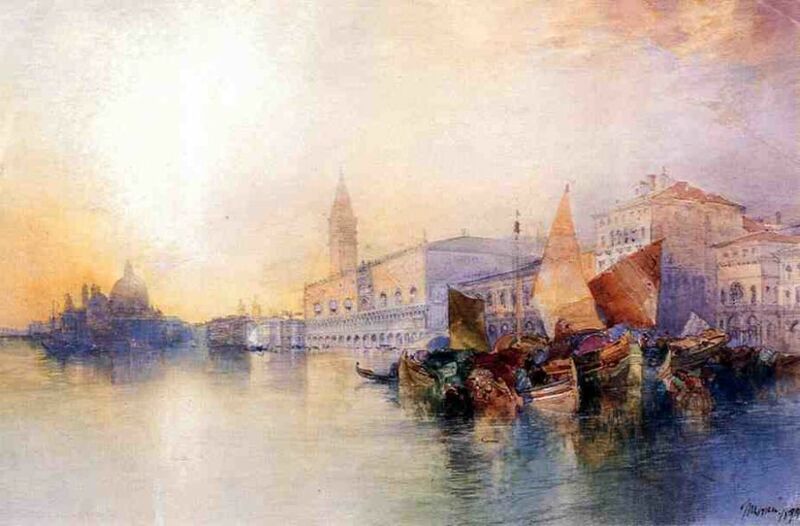 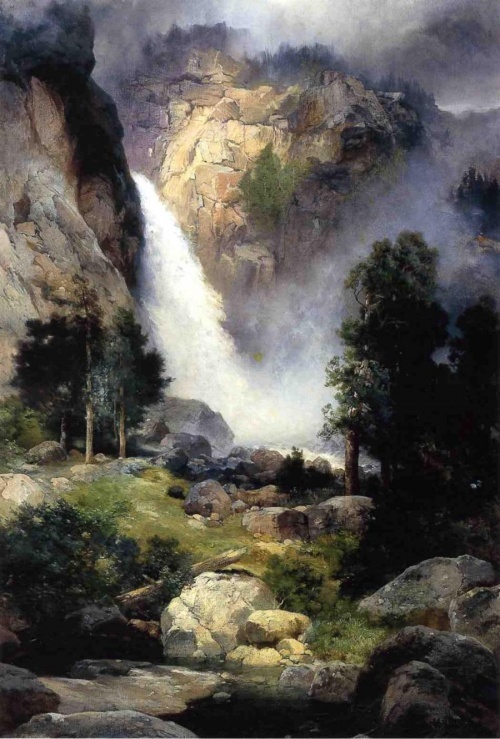 Thomas Moran American painter of British origin. 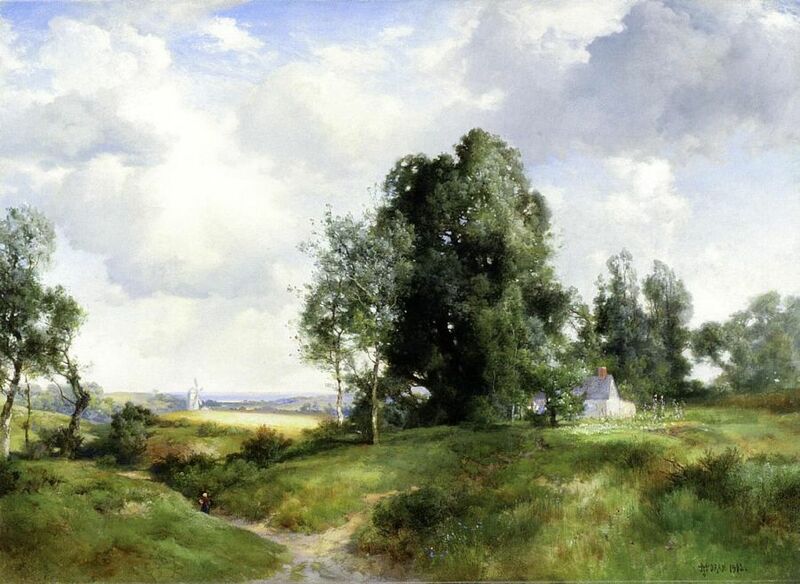 Thomas was the most famous, most talented and most popular in a family of artists Moran. 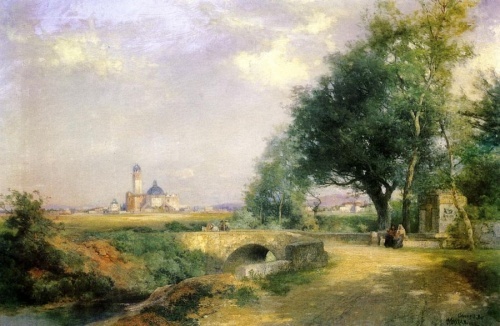 Morenov family emigrated from England in 1844 and settled in Pennsylvania. His artistic career began in adolescence as an apprentice in the Philadelphia firm of wood carvers Scattergood & Telfer. 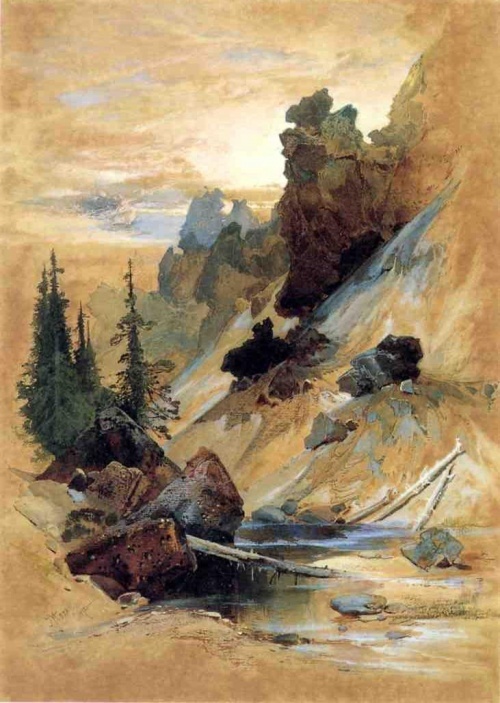 After two years of study they have created their own illustrations and watercolor paintings, and in 1860-е years, he began to create lithographs of landscapes around the Great lakes. 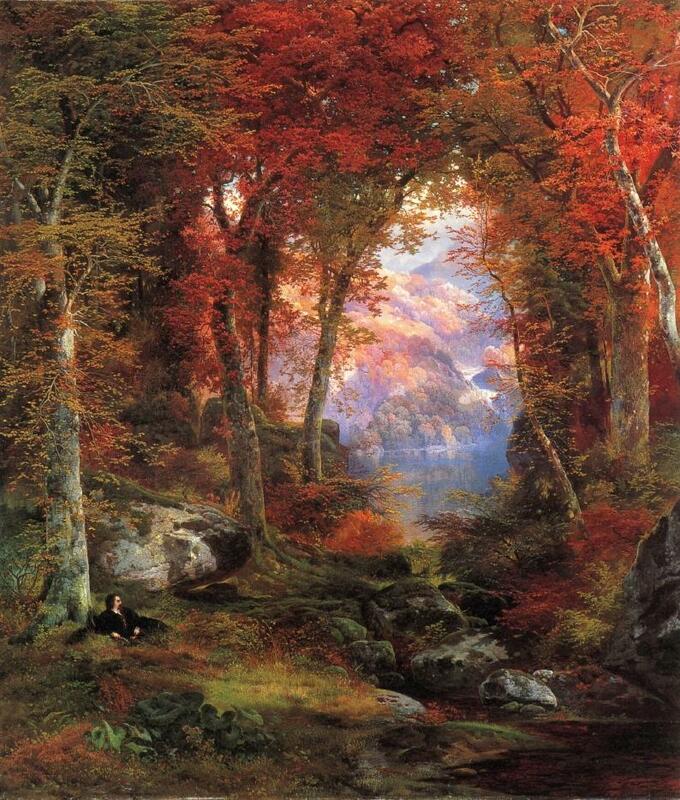 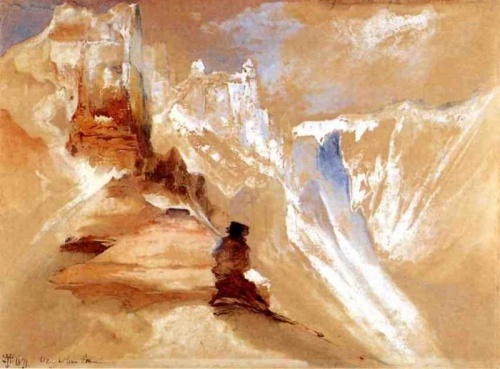 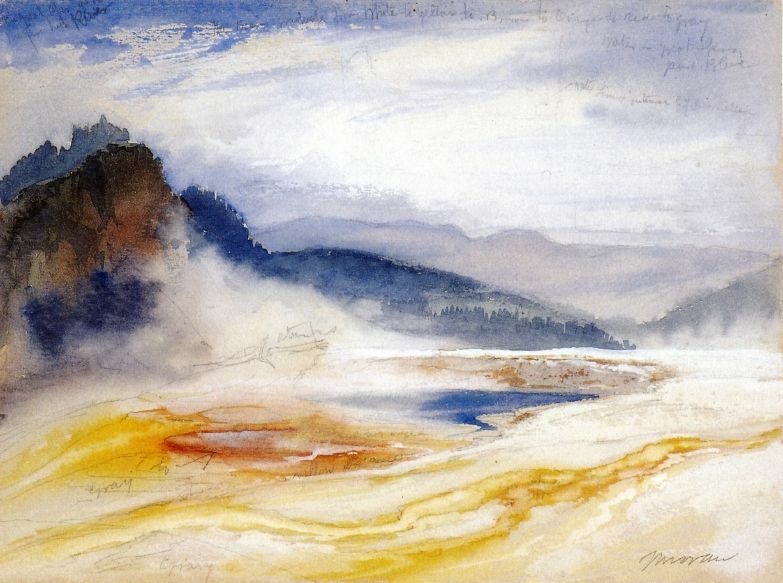 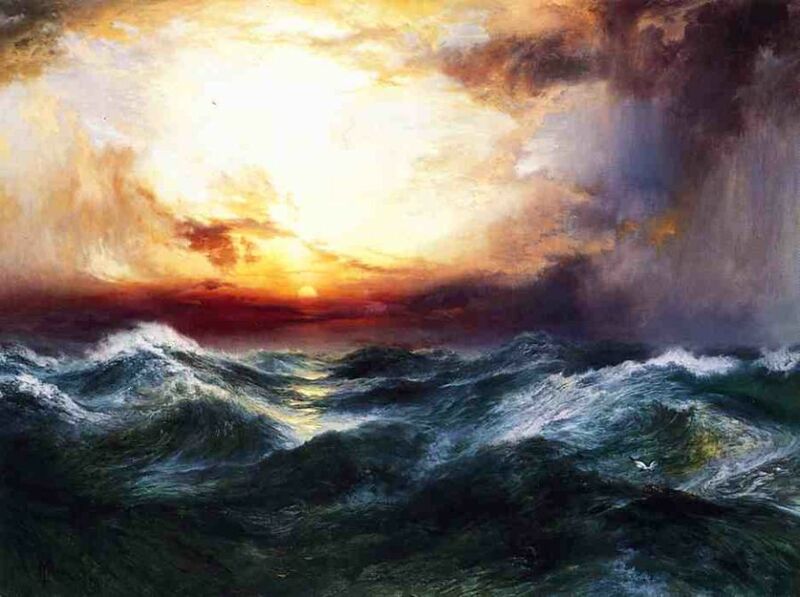 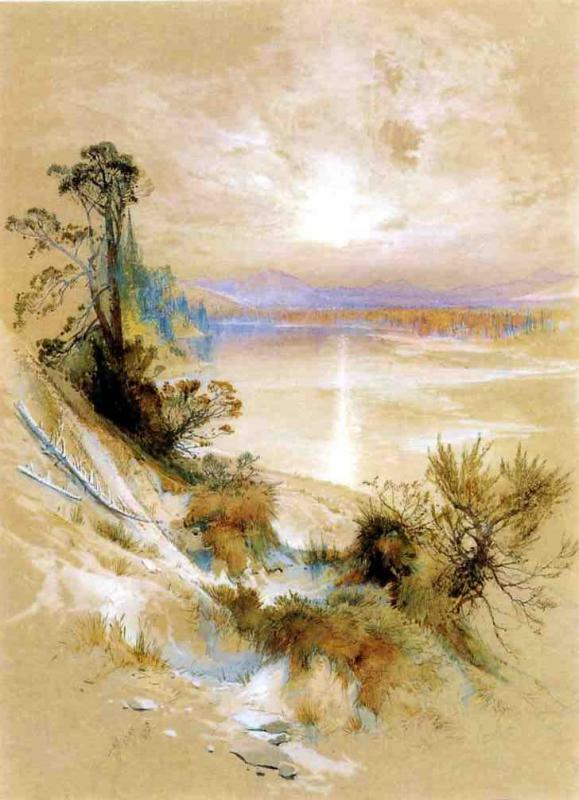 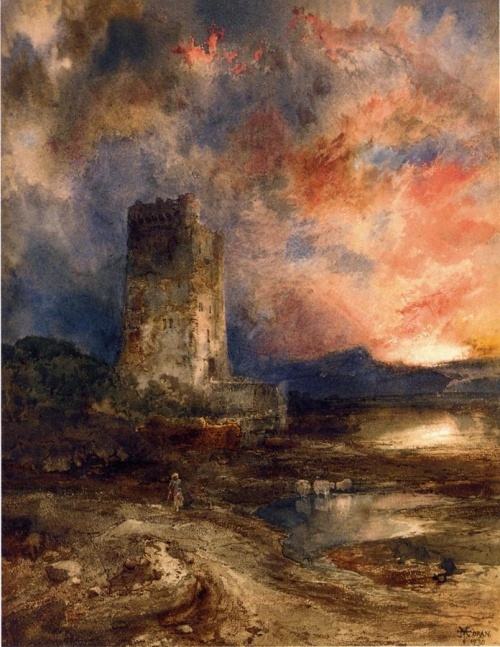 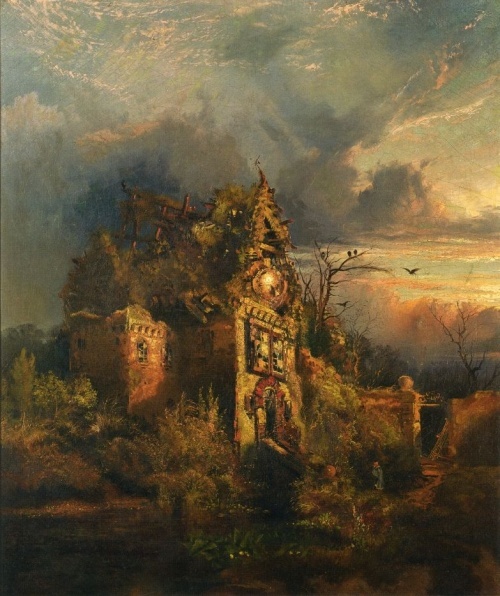 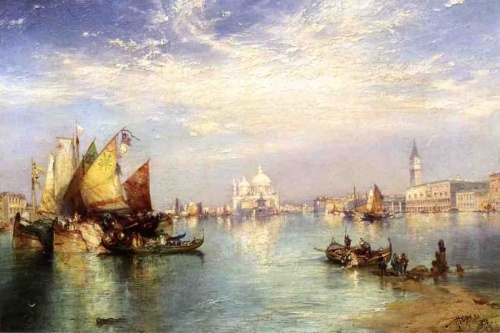 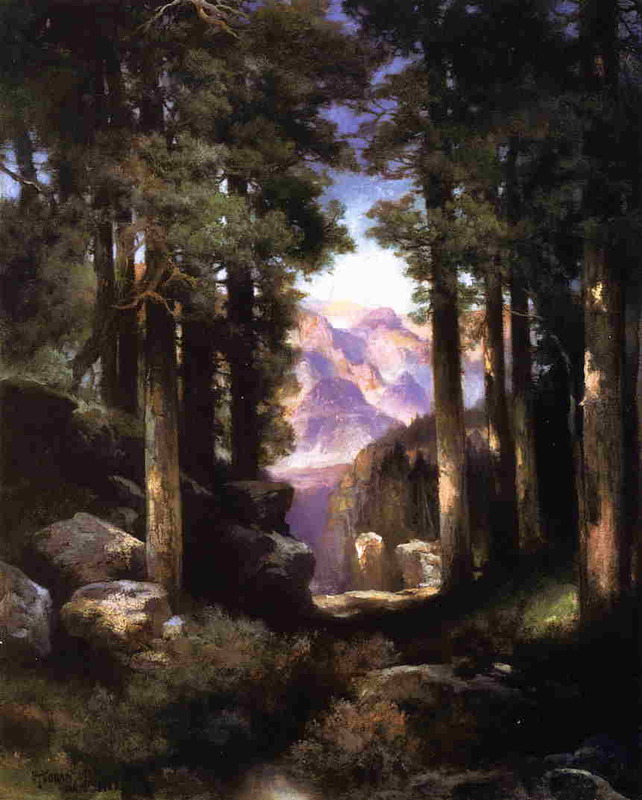 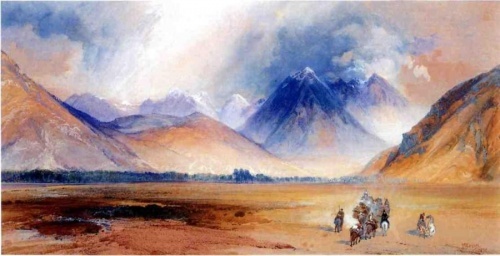 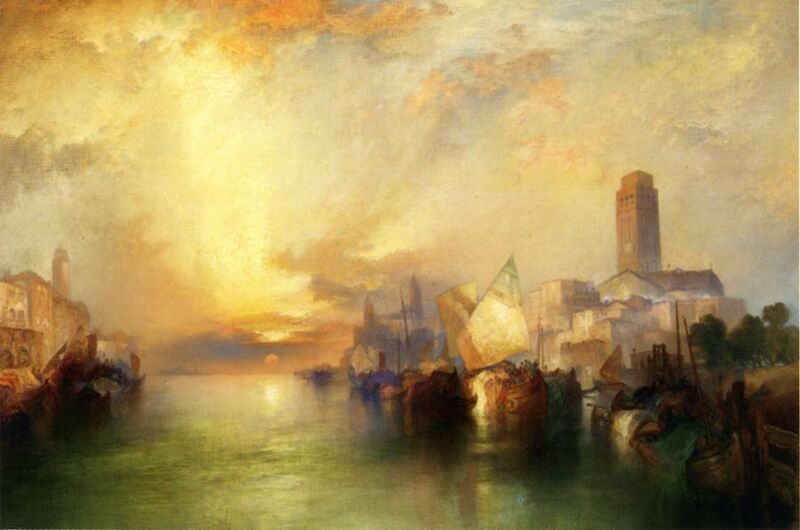 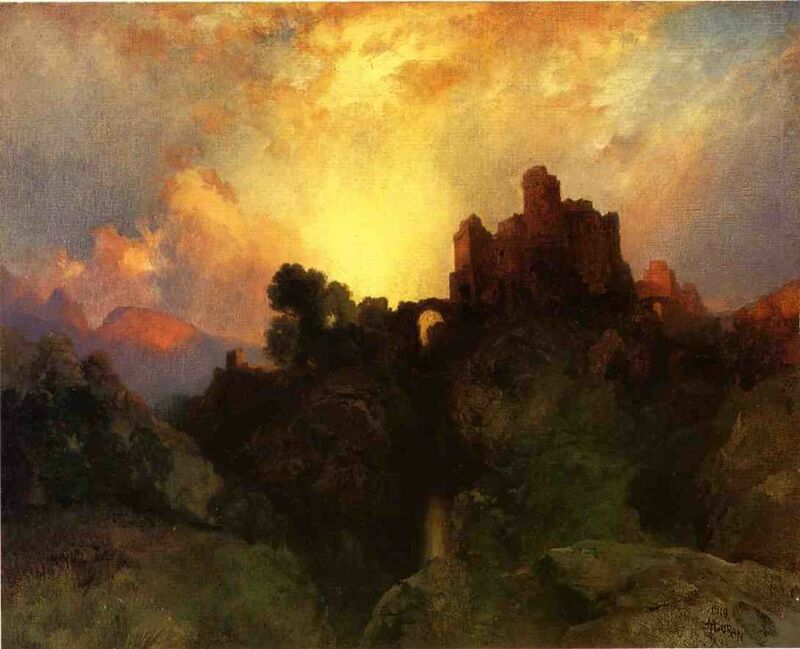 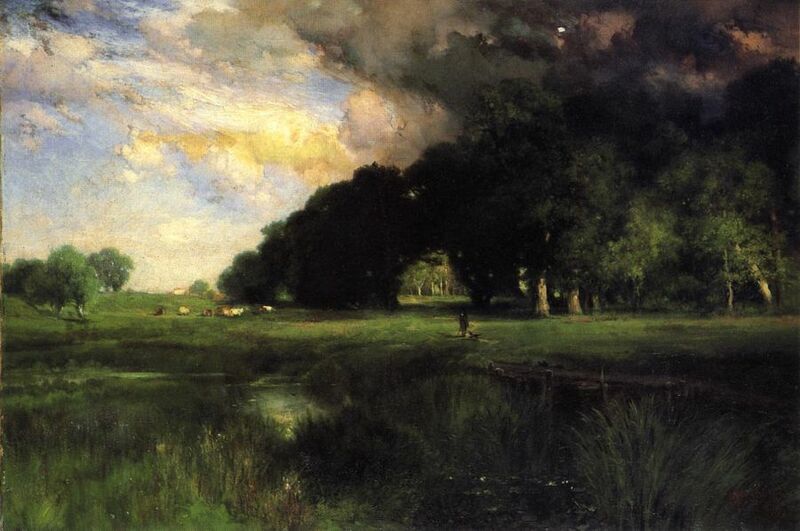 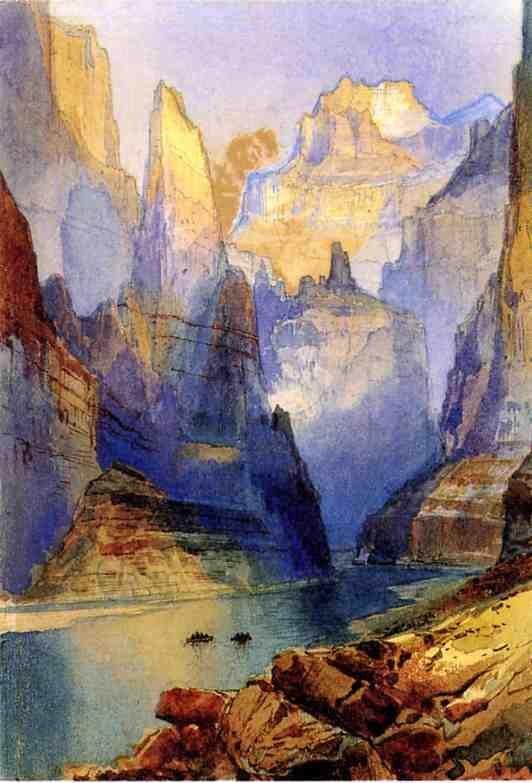 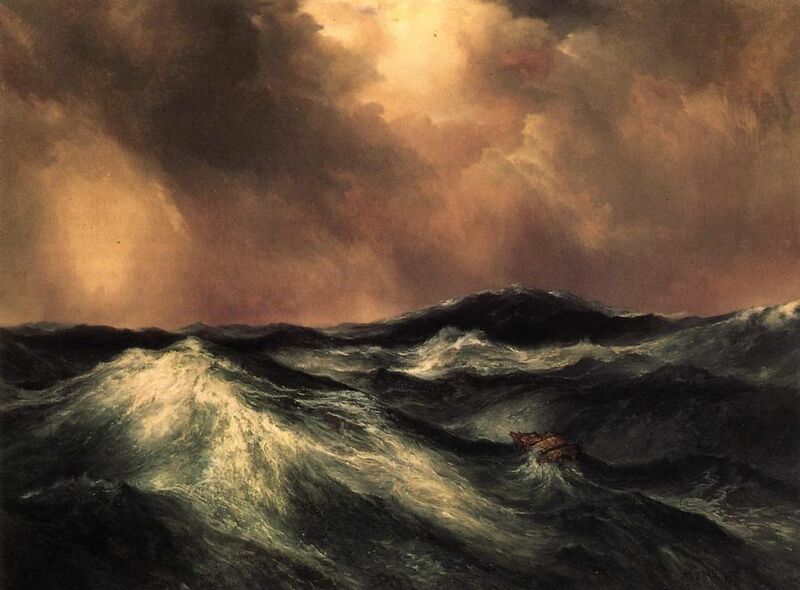 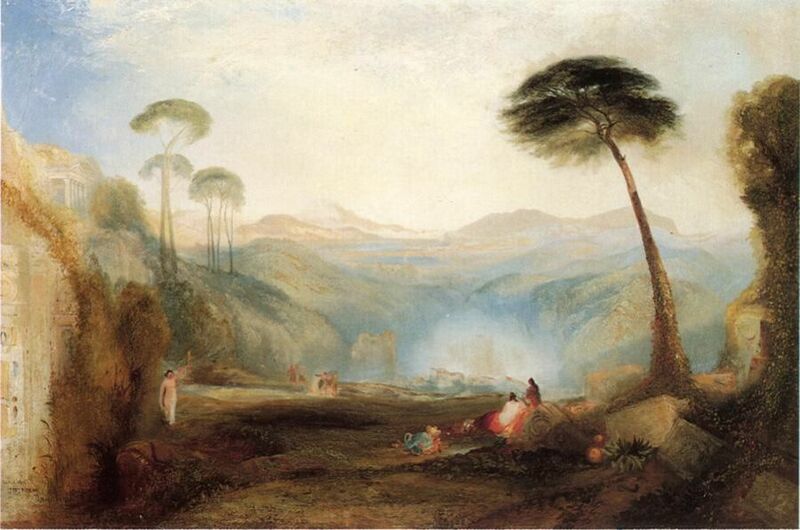 While training in England in 1862, Moran became acquainted with the works of Turner, and Turner"s approach to the use of color and choice of landscapes influenced Moran. 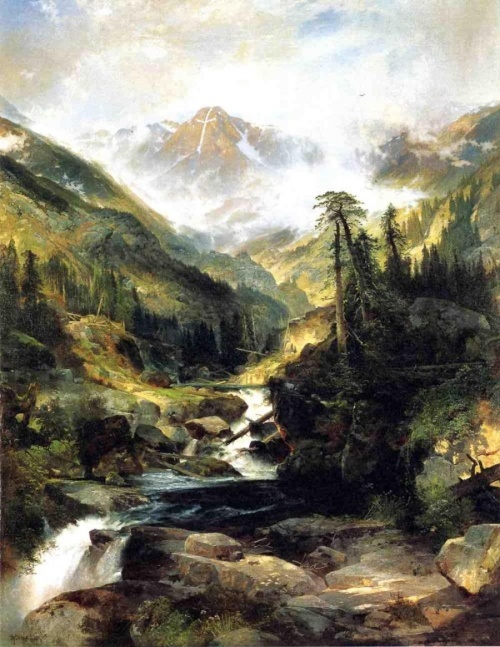 In 1870-е and 1880-е years in many magazines and gift editions appeared engravings Moran. Debunking modern art on his deathbed 90-м year of life, he said:" Я see their future landscapes on the ceiling and mentally write them .." Moran died in Santa-Барбаре in 1926.